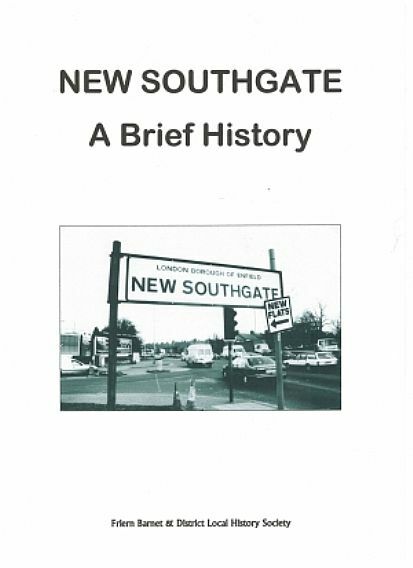 This traces the history of the area including the creation, flourishing and subsequent demise of the High Road. This publication is A4 format with13 pages and nine photographs. Price £2 plus 50p postage and packing.